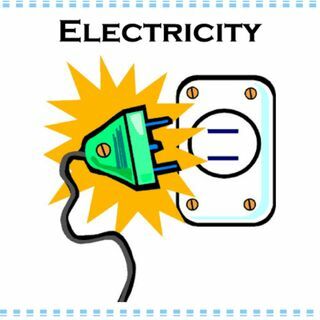 ELECTRICITY ON YOM TOV? Yes! | Jewish Holidays Explained! ELECTRICITY ON YOM TOV? Yes! The Rabbi introduces his audience to the dozen+ poskim who have ruled electricity is allowed on the Yom Tov.